This soup smells heavenly. 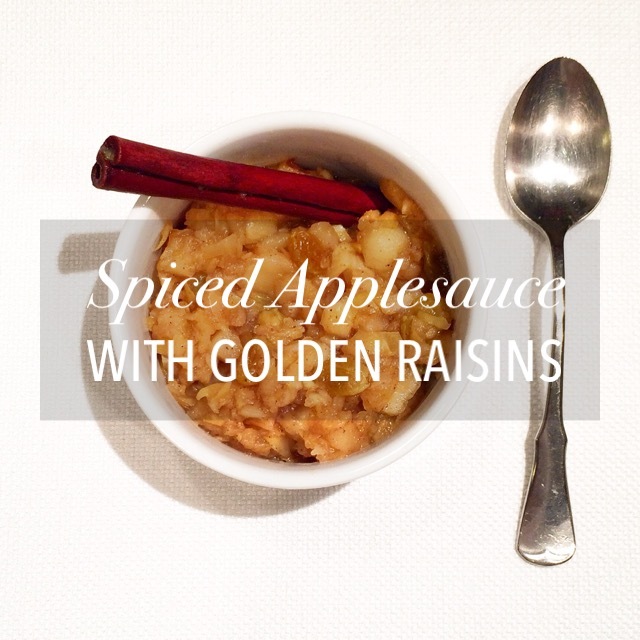 The fresh ginger, cinnamon, garlic, onion and cloves just have the right amount of flavor to offer. The garlic and ginger offer healthy digestion. The hardest part of this soup is the prep. There’s some chopping involved, but once completed, you literally dump everything into the pot and relax. 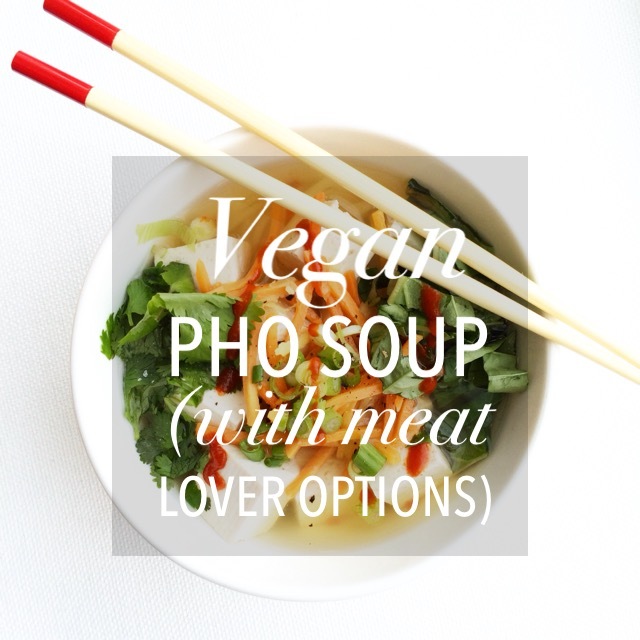 The broth for this soup is originally from Giada DeLaurentiis‘ Giada’s Feel Good Food. 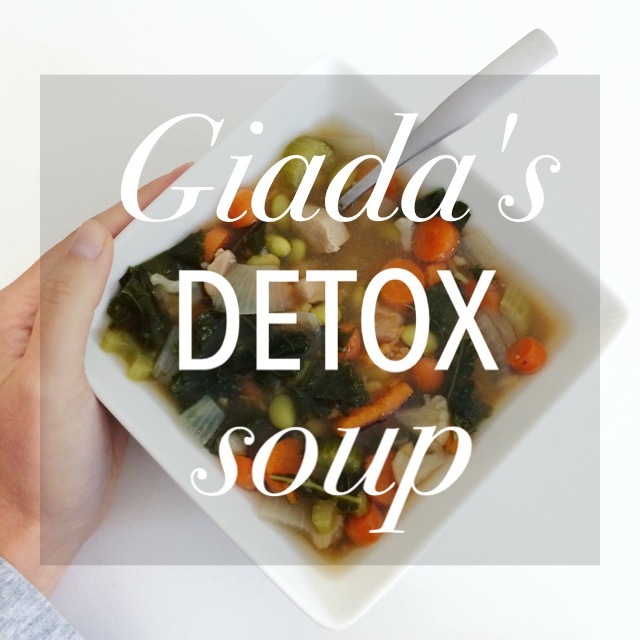 Instead of straining the broth and reserving the liquid, I kept the soup as is, added everything I had on hand but the kitchen sink and enjoyed a piping cup of Giada’s Detox Soup. It’s quite chilly this morning — like -11ºF chilly! Maybe it was the beautiful skiing yesterday, despite the frostbite warning (see my picture below), or maybe it’s the fact that I’ve wanted to make Homemade Coffee Creamer since before the holidays. For whatever reason, I finally concocted some this morning. It seems like most coffee creamers lack any “cream.” Plus, I always seem to crave flavors unavailable around me like gingerbread. So I fixed both problems. Any milk or non-dairy product can be used. 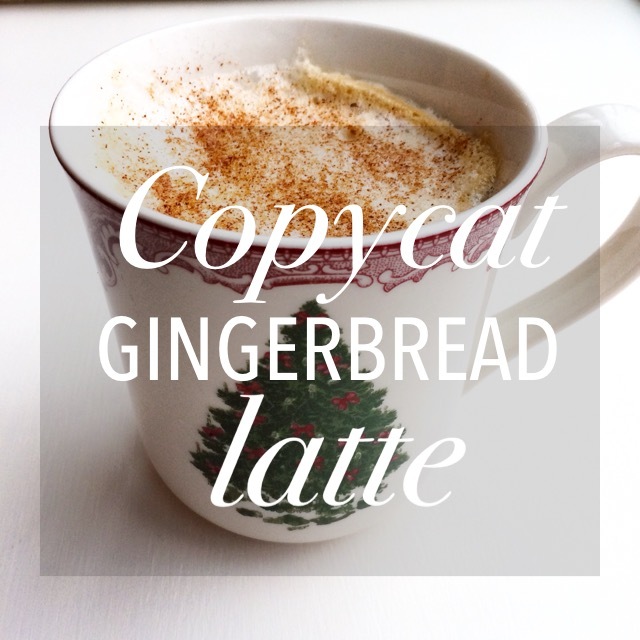 (Almond milk is next on my list to try.) 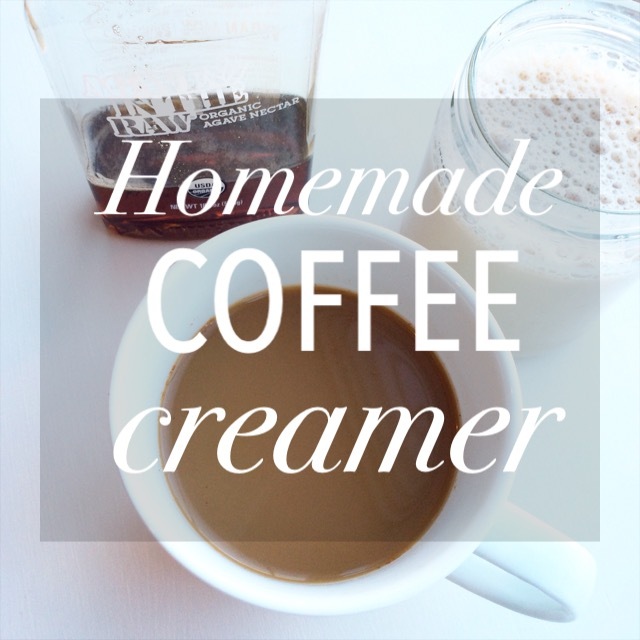 My homemade creamer is definitely not as “creamy” or thick as traditional or store-bought creamers because I used non-fat milk, and the flavor is a bit more subtle, but I’m still eager to try more flavors, like French vanilla, hazelnut or cinnamon. The recipe is quite simple: it’s equal parts milk to cream or half & half. Then, you heat the mixture to add any flavor. Sounds like a winning combination on this cold January day.